﻿- Up to 150Mbps data rate for Wi-Fi network. ﻿- Supports PPPoE, DHCP, Static IP broadband functions. ﻿- Provides 64/128-bit WEP, WPA/WPA2 and WPA-Mixed encryption . ﻿- WPS button for easy network connection setup. ﻿- Supports IP, Port, MAC, URL filtering and Port Forwarding. ﻿- Wireless Multiple SSID allows user to add another SSID for guests according to their needs. 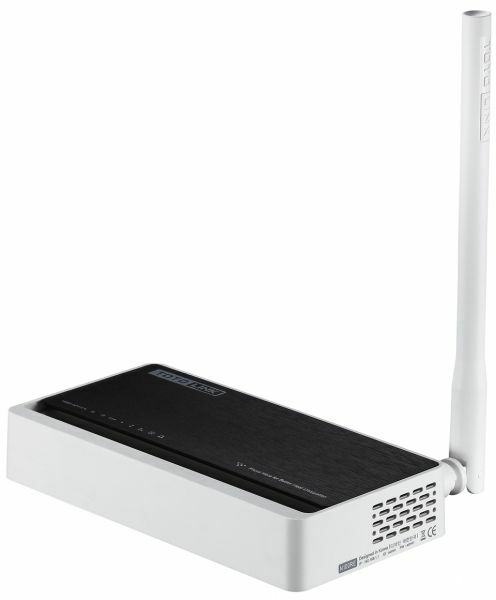 ﻿- WDS function for easy WLAN expansion. ﻿- Supports VLAN function for IPTV and other internet services. ﻿- WiFi schedule for controlling WiFi working time easily.